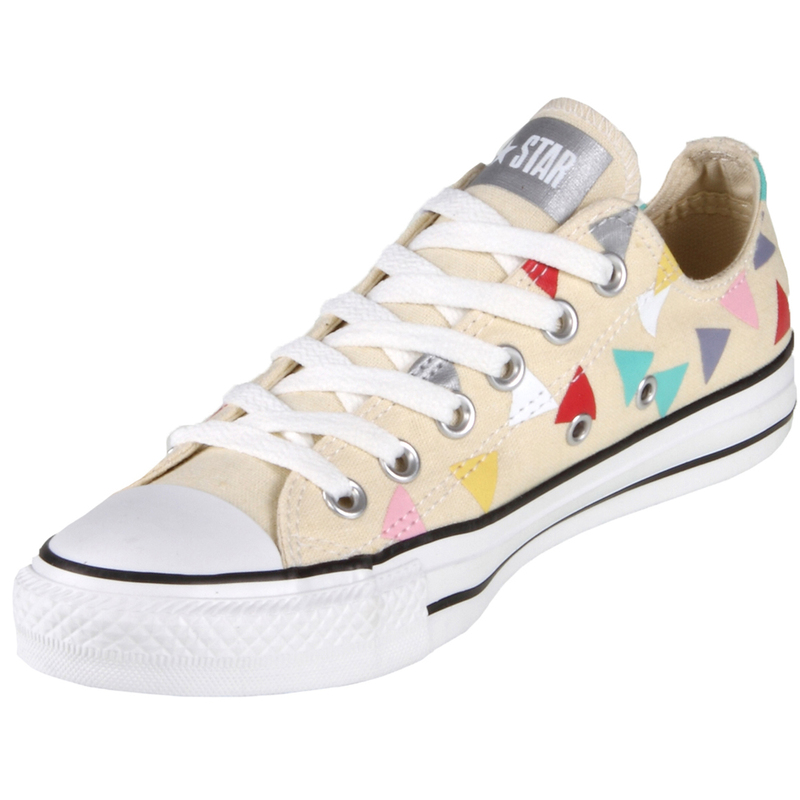 Converse Chuck Taylor Confetti Print in Natural. These Converse Chuck Taylor Confetti Print shoes in the Natural colour are super cool and fun to have! They are comfortable and stylish and will go with everything!